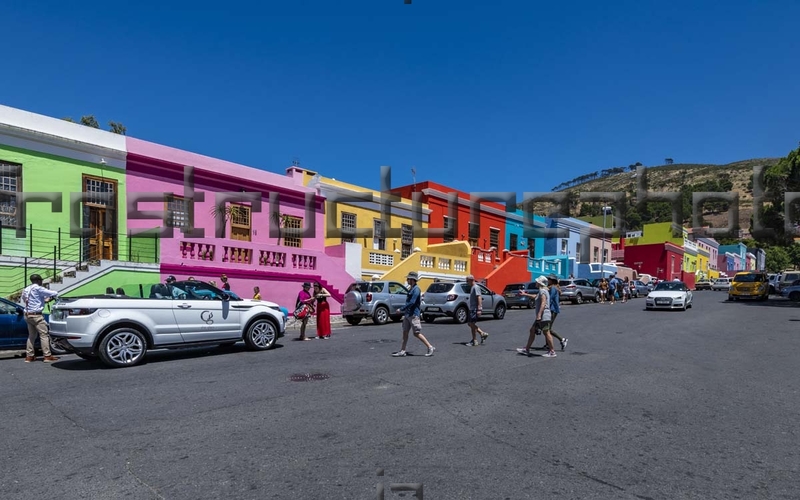 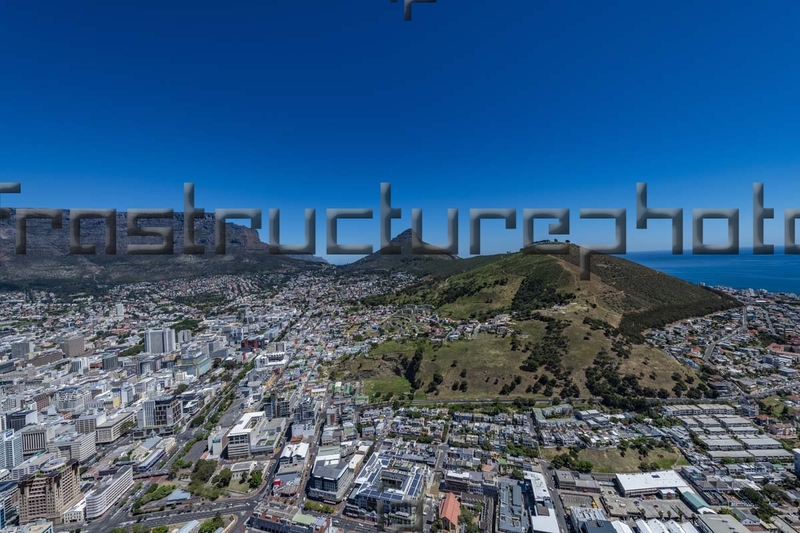 Bo-Kaap, a multicultural neighbourhood of Cape Town formerly known as the Malay Quarter, situated on the slopes of Signal Hill above the Cape Town CBD and is a historical centre of Cape Malay culture in the city. 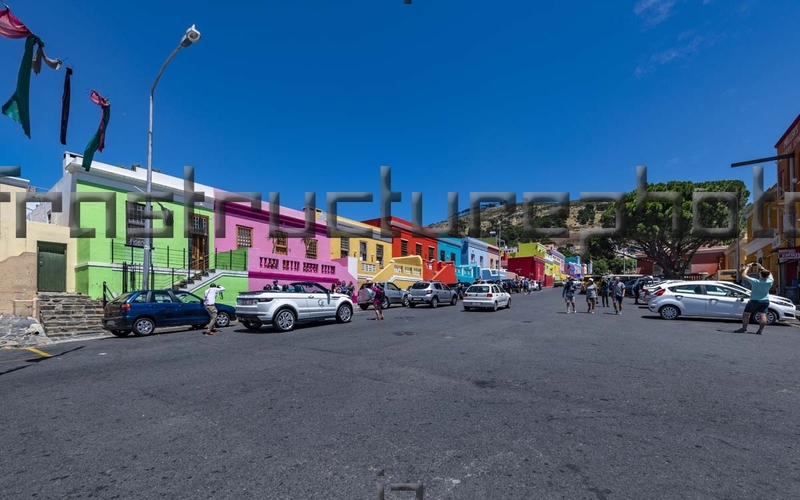 This area is well known for its brightly coloured homes and cobble stoned streets. 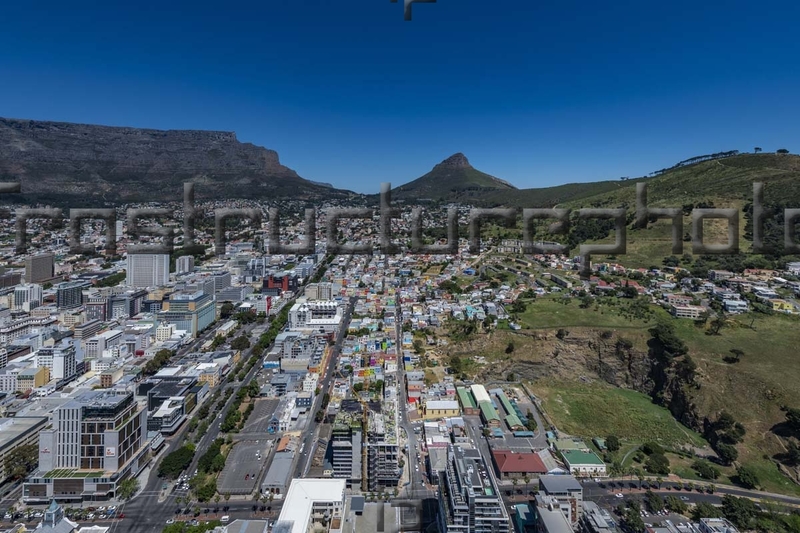 The area is traditionally a multicultural neighbourhood, and most of its population are Muslim due to this history behind the establishment of the Bo-Kaap area.